The 13th July 2016 is likely to be remembered as one of the most significant dates in Britain’s recent history. Following the political fall-out from the EU Referendum our newly appointed Prime Minister, Theresa May, has taken office. In one of her opening statements, May has confirmed that “Brexit means Brexit” and it seems that the triggering of Article 50 TFEU is an inevitability – it is now a matter of when, and not if, the trigger is pulled. With this in mind, we should perhaps pause and reflect on the Cabinet reshuffle with a view to considering some of the possible negotiation strategies we may see in the near future. 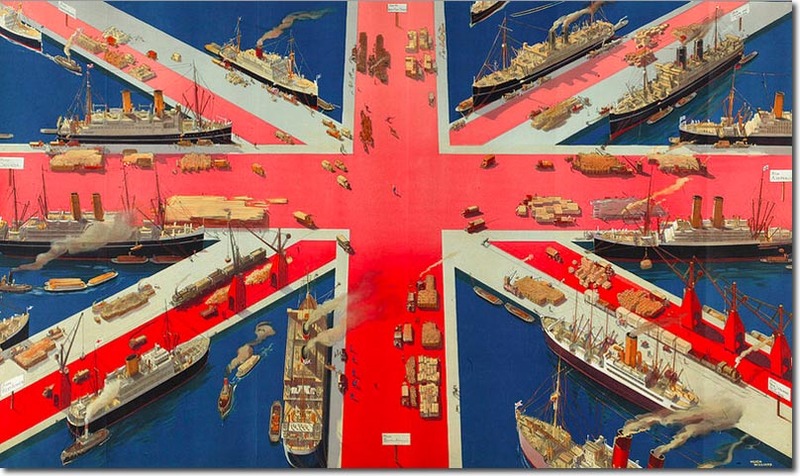 The negotiation strategy will be twofold: in one respect the UK must negotiate its way out of Europe, and in another respect the UK must formulate a coherent external trade policy in order that relationships with non-EU countries can be developed. Within the Cabinet, we have seen the creation of two new ministerial posts: the Secretary of State for International Trade (Liam Fox), and the Secretary of State for Exiting the EU (David Davis). May could not have sent a clearer message to the EU that the UK will be leaving the customs union in the very near future. It is unsurprising that, so far, there is little in the way of information regarding the substance of these roles or the mandates that they will adopt. David Davis has said that he expects to formally notify the EU of the UK’s intention to withdraw under Article 50 TFEU by the beginning of 2017. This will come as no surprise as both Davis and Fox campaigned for “Leave”, although Davis has stated that the “ideal outcome” will be a continuum of the free trade access to the EU to enable the UK to develop a trade policy that is export-led. Reassuringly, he has noted that a negotiating strategy must be carefully designed before Article 50 is triggered in the eventuality that the EU does not warmly receive the request for continued access to the single market. However, Davis has expressed the need to regain control over our borders and this would suggest he does not want freedom of movement to form part of the “Brexit” negotiating position. This is likely to create tensions and internal antagonisms among the EU-27 Member States, as the “Norway Option” would require access to the single market in return for freedom of movement. As a long-time Eurosceptic, arguably Theresa May has been wise to appoint Davis in the capacity as Minister of Brexit. He wanted Brexit, and now he is in a position through which he can negotiate the UK’s way out. That said, there have been a number of rather misplaced tweets by Davis which might suggest that he has not fully grasped how the EU works. For example, in a series of tweets in May 2016, he proclaims that Germany, France and Italy will be keen to trade with us through a series of individual trade deals. Of course, what Davis appears to overlook is the fact that the EU has exclusive competence in external trade policy (with a few exceptions) under Article 207 TFEU. This means that the individual Member States are not legally able to sign individual trade deals with the UK, irrespective of whether they wish to do so or not. If the UK wants to trade with these countries, it will need to formulate a coherent trade strategy vis-à-vis the EU-27. Creating a new ministerial post to oversee International Trade is certainly to be welcomed. The division of the two ministerial roles is sensible and deals with the two-fold impact of Brexit. Leaving the EU will be delegated to Davis and his team of negotiators, while Fox and his team of negotiators simultaneously seek out new trade deals. It is to be presumed that the Minister for International Trade will work closely alongside the Secretary of State for Business, Innovation and Skills and the Minister for Investment and Trade, although the details of how these three institutions will work together has yet to be disclosed. Javid, the former Minister for Business, has already started a world tour of sorts, seeking out potential trade partners outside the EU. So far, he has reportedly held talks with India and he plans to open discussions with the US, China, Japan and South Korea in the coming months. Both Australia and New Zealand have been negotiating a free trade agreement with the EU but are keen to shift their focus towards the negotiation of an agreement with the UK. Furthermore, as the UK untangles itself from the EU, the role of the Minister for International Development will become ever more important. Development assistance will no longer be coordinated at the EU level and if the UK is to maintain its “special relationship” with its former colonies, then a new financial strategy will need to be devised. It is now well documented in the press that the UK lacks a sufficient base of trade negotiators and navigating our way through these politically and economically uncertain times will require careful thought on the part of the trade Ministers. The strengths and weaknesses of the UK’s economy must be identified and contextualised within the global economy. Having outsourced our negotiating capacity for over 40 years, negotiating new trade deals will present an exciting but daunting task for the government. But, let’s be clear – in the negotiations for Brexit and the UK’s external trade policy, there can be no mistakes in the negotiations if the UK is to thrive.